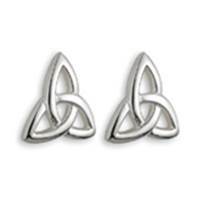 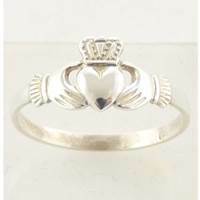 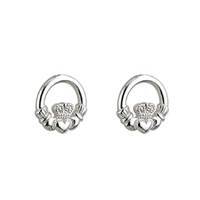 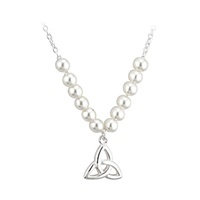 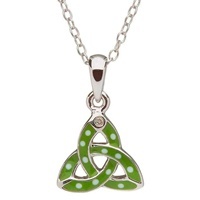 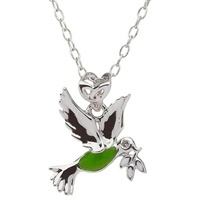 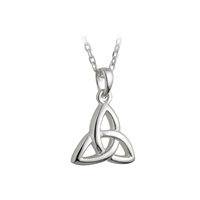 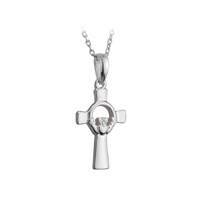 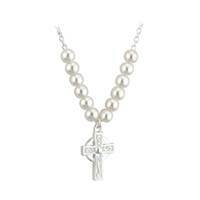 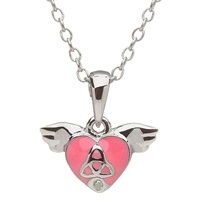 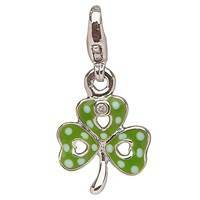 Our Little Miss Girls Jewelry from Ireland is sure to please. 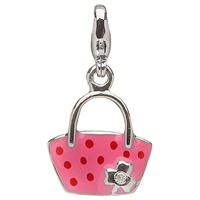 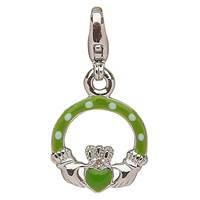 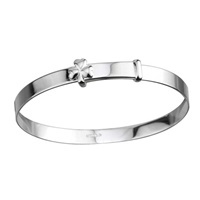 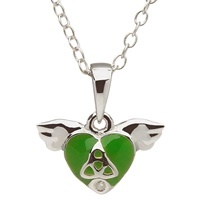 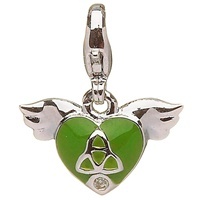 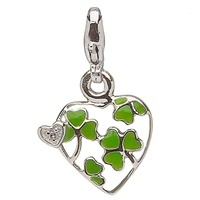 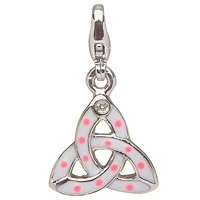 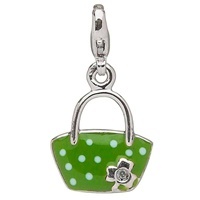 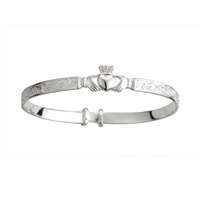 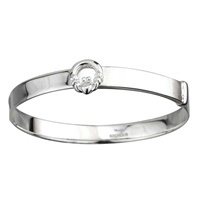 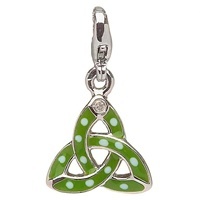 Fun and collectible Little Miss Irish Charm Bracelets are a great gift. 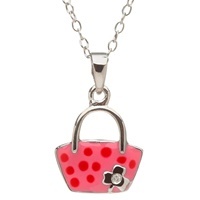 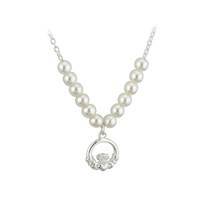 And a Little Miss necklace to match - She is just lovely!